Phenomenal – 94.11% passing rate for New TCMC Nursing graduates! 16 out of 17 examinees. Much earlier, some faculty members of Nursing told me that they were expecting a hundred per cent passing rate (Braggarts, ha, ha, ha) The National passing Average BTW, is usually from 35 to 44 per cent. We have a festive air here today although two or three staff were a bit sad about the misssed opportunity – that we did not achieve a 100 percent. This class of 2010 is really good – the best we have had. this was our chance for a perfect score in Nursing. Two years ago, in another field, one accounting graduate took the CPA exam and passed – 100 percent! The PRC (Professional Regulations Commission) now releases results in two categories – First timers and Repeaters. Congratulations to Dickson San Juan! 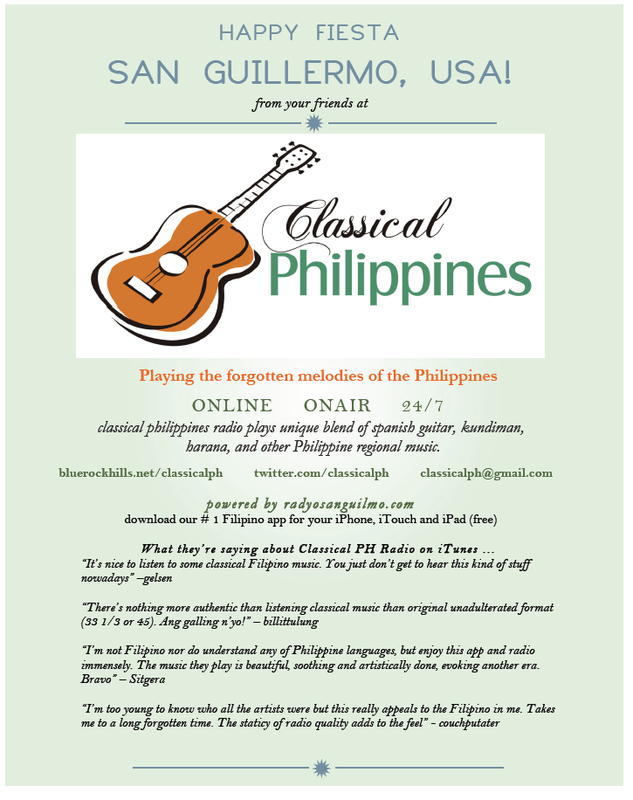 The vocal event of the month is the Philippine debut of Filipino tenor Arthur Espiritu at Philamlife Theatreon Aug. 14, 8 p.m.
Espiritu, a native of Morong, Rizal, became the only Filipino tenor to sing at La Scala di Milan when he performed Ferrando in Mozart’s “Cosi Fan Tutte” in 2007. The tenor got to La Scala when he joined the Belvedere Voice Competition in Vienna and got the Scala award. 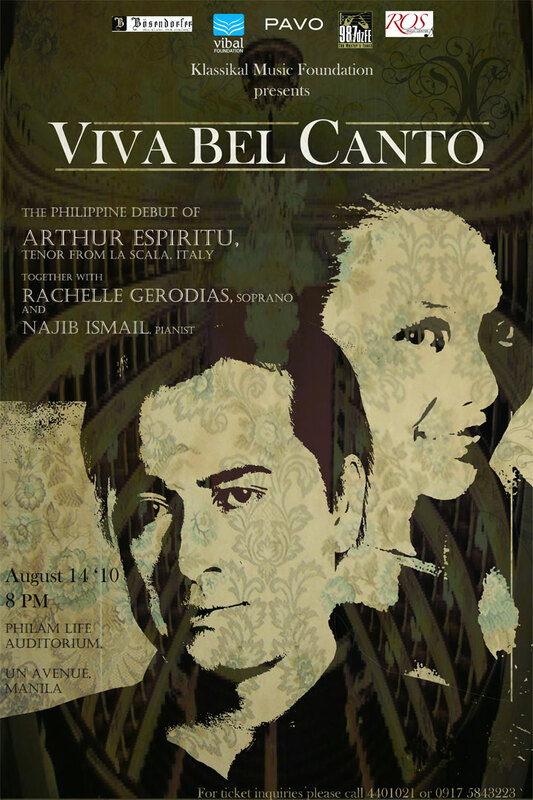 For his Manila debut, Espiritu will share the limelight with soprano Rachelle Gerodias and pianist Najib Ismail. The concert will highlight the art of beautiful singing (bel canto). The Rizal provincial government has allotted P27 million for the rehabilitation and upgrading of three of its six public hospitals, particularly those damaged by tropical storm “Ondoy” (international codename: Ketsana) last year. The latest report of the provincial engineer’s office showed that the local government has spent P15.4 million for the renovation of Rizal Provincial Hospital in Morong, and P1.9 million for Pililla Medicare Community Hospital. 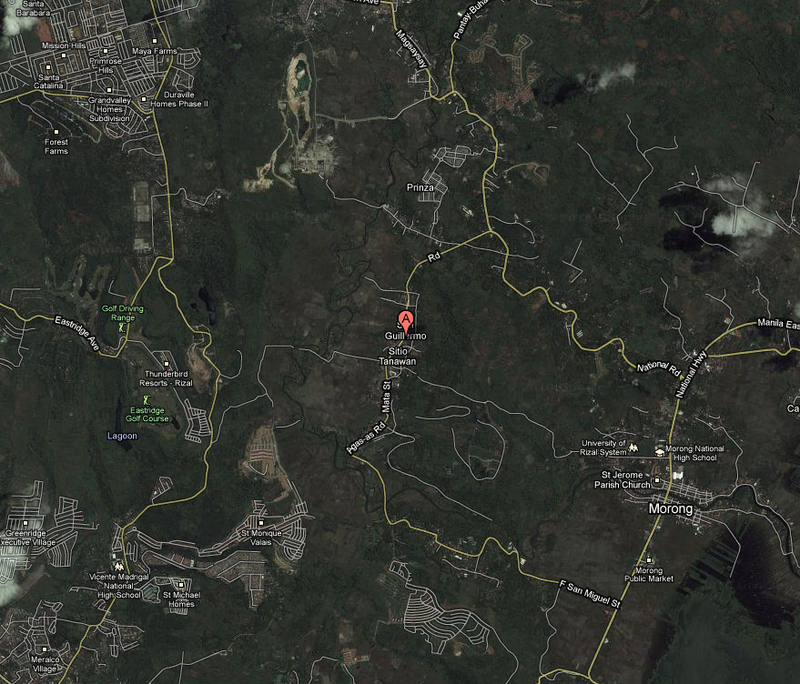 These two government hospitals were damaged during the onslaught of Ondoy in September 2009. The whole ground floor of Rizal Provincial Hospital was submerged in floodwater. In a statement, reelected Gov. Casimiro Ynares III said the provincial hospitals had undergone improvements and were given new facilities to meet the standards for a tertiary hospital. Some of the new equipment brought in were machinery for X-ray, ultrasound, electro-cautery, ECG, autoclave, infant incubation, Doppler, and for taking of blood pressure.